Ariana: A decision of the assigned committee of the Independent Electoral Complaints Commission (IECC) to drop 25 names from the parliamentary election candidates’ list has drawn protest in Kabul. 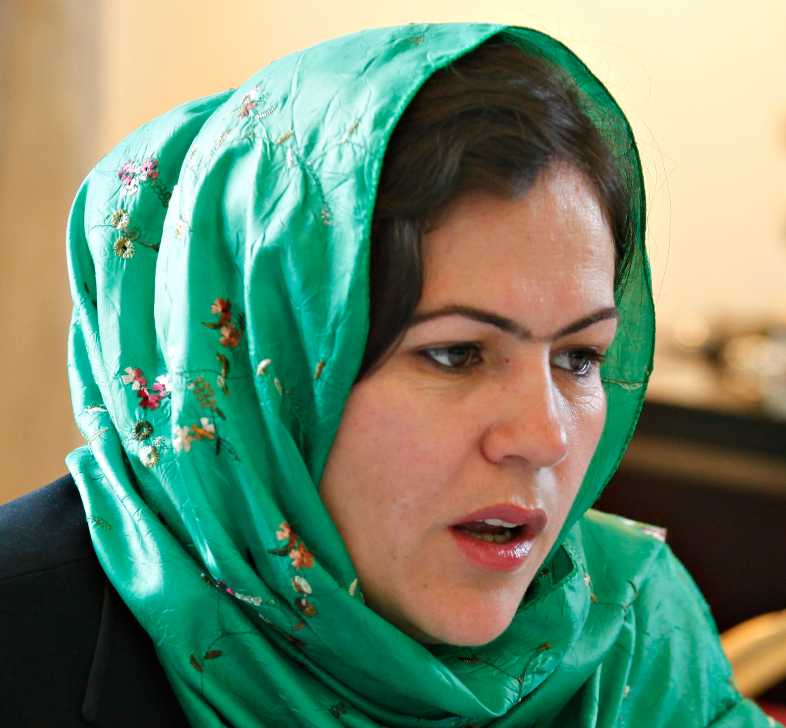 The current parliament member Fawzia Koofi whose name was also removed from the list, on Saturday protested against the decision. She said the plans being taken at the committee were political and were under the government’s consideration. Click here to read more (external link).